Looking to get your fill of culture? Here’s my list of the best tourist places in Karnataka, India. Let’s be real – Indian culture is one that requires zero introduction. This vibrant country, among the most populous in the world, is any culture lover’s kryptonite. Which is why I’m (quite frankly) shocked it took me SO long to finally get there myself. But hey, better late than never. 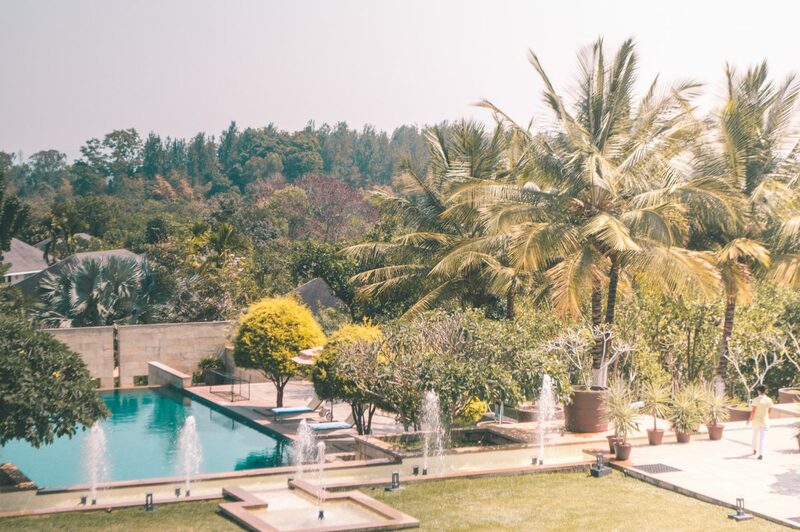 My first visit took me to the South of India, an ideal destination for first timers to the country – less chaotic, more laid back than its Northern counterpart, and with a seriously irresistible depth of cultural richness. With most of my time spent in the province of Karnataka, I figured I would put together a list of my favourite spots. This post is all about the best tourist places to visit in Karnataka, India (for culture lovers of course). One thing is for sure though, boredom will not in the cards. NOTE: I visited all these sights in partnership with Incredible India as part of their #IndiaBlogTrain campaign. 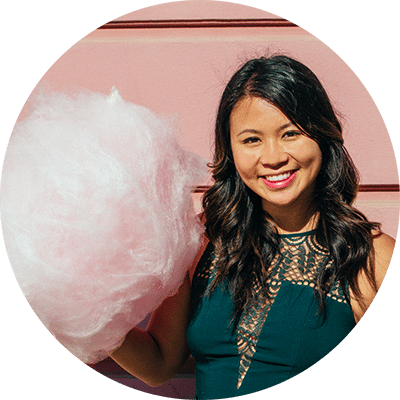 Click here to see more photos from my experience or read a full review here. I know there’s a lot more to see in Karnataka than just these spots. Did I miss any of your favourites? Let me know in the comments about your favourite places to visit in Karnataka! We’ll start with the biggest city in the province. The capital of Karnataka is Bangalore, a buzzing and metropolitan city home to so many tech companies that it’s known as the Silicon Valley of India. This isn’t the only nickname the city enjoys though. Also known as India’s Garden City, fashion city, and ‘just about everything’ city, Bangalore enjoys a strong reputation for being one of the most “happening” spots in the country, crammed with amazing sights to drool over. Don’t miss Tipu Sultan’s beautiful summer palace or the Lal Bagh Botanical Garden for a lush escape from the city bustle. 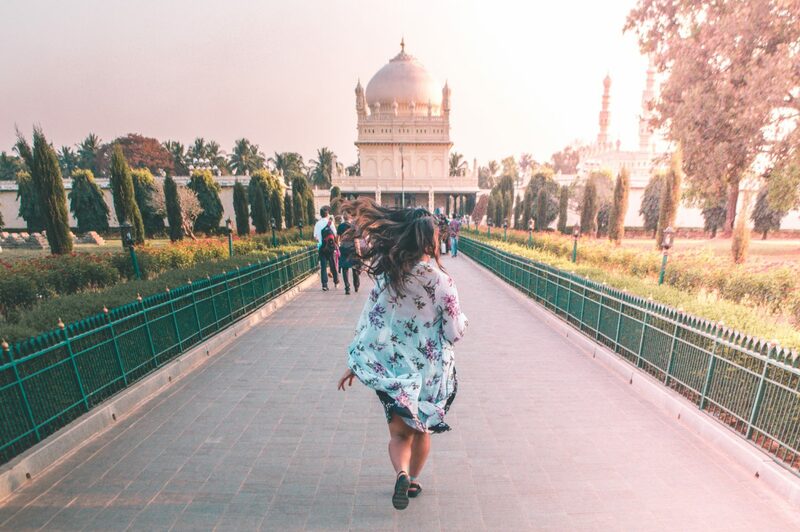 It’s lively, it’s happening, and it will throw any Indian stereotypes you had out the window… Home to slews of bars, microbreweries and beautiful green spaces, this city will show you a whole other side to India you never expected. 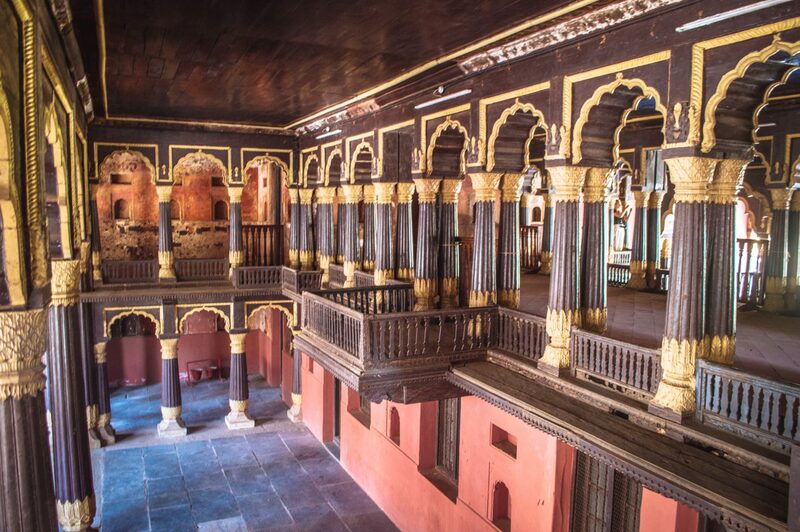 Undoubtedly one of the most famous places in Karnataka, Mysore’s important role as capital of the Mysore Kingdom (for over 6 centuries), has created a glorious tourism beast steeped in heritage and royal splendour. If you can ignore the crowds (which, as you can imagine there are plenty of), a visit here is like a step back in time, where grand monuments meet even grander palaces. And, if you ever tire of soaking up the glamour and glory of days gone by, there’s also plenty of shopping options on offer too. It’s no wonder tourists flock here in droves. 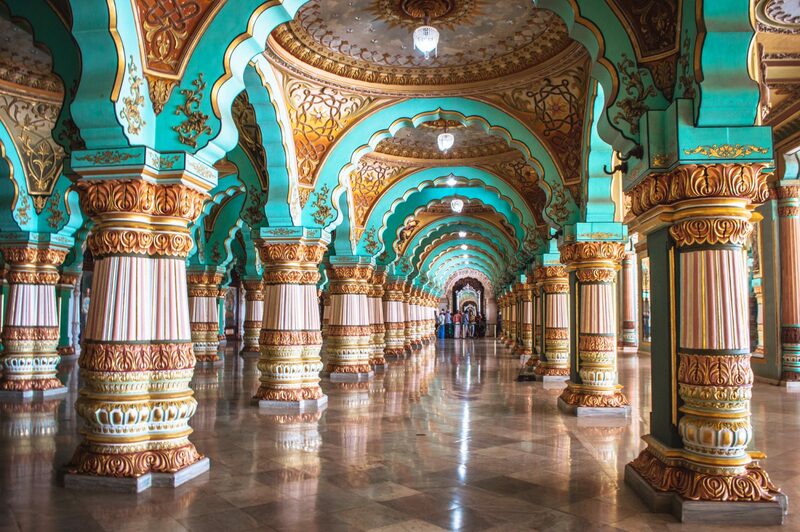 Mysore is often known as the City of Palaces, and while the historic architecture is enough of a reason to visit, there are also a variety of amazing monuments, a world-famous market (Devaraja Market) and the chance to dip your toes in Ashtanga yoga, another proud highlight of the city. 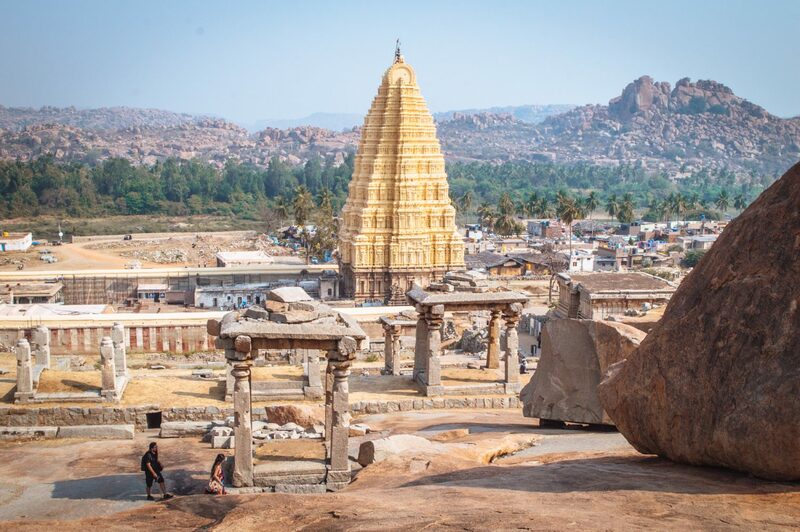 Out of all the spots I visited in Karnataka, few blew my mind as much as the incomparable Hampi – a UNESCO World Heritage site where history seems to jump off every wall and ruin. In fact, the ruins here are one of the most well-known historical places in Karnataka – where temples, palaces and more remind us of the legacy left behind from its glory days as the seat of the Vijayanagar Empire. Hampi really is something else. Imagine an otherworldly landscape scattered with giant boulders, lush palm trees and stacks of beautiful ruins as far as the eye can see. Magic isn’t reserved for just Disneyland, folks 😉 Truly, this place is impossible to describe, so it’s probably best you just see it with your own eyes. Although, word to the wise: the thieving monkeys here are ruthless. Located a short 20km from Mysore is the historic island town of Seringapatam, known for its links to Tipu Sultan, one of the most famous rulers of Mysore. Several of the main sights here center around this super significant historical figure – like his gorgeous summer palace, decked out with beautifully detailed murals and his mausoleum, often referred to as the mini Taj Mahal. (Although I’d like to think it’s beautiful in its own unique way). Despite being a relatively small town, Seringapatam is home to many amazing sights to explore, plus the historical significance of it makes it a real must. Sightseeing-wise, there’s the beautifully detailed Sri Ranganathaswamy Temple, the Daria Daulat Bagh (Tipi Sultan’s summer palace), and the Gumbaz, Tipu Sultan’s burial place. Don’t miss it! 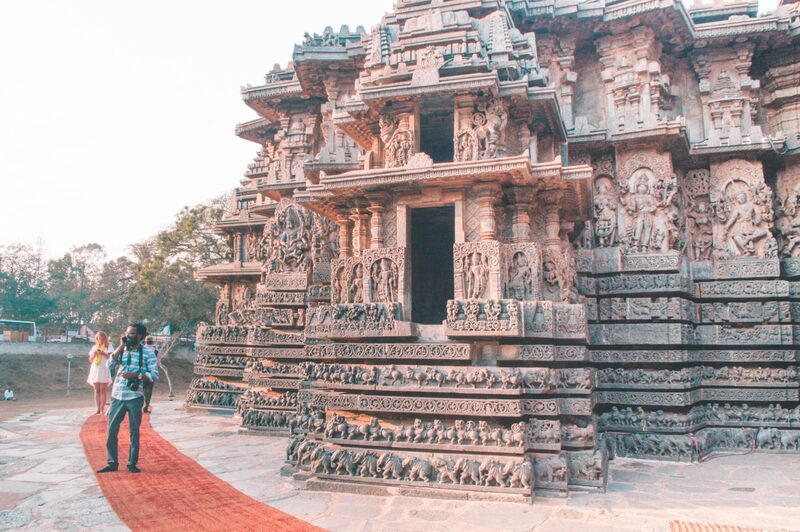 Located only about 16km away from each other, I felt it smart to group Halebidu and Belur together for one simple reason: they are both home to absolutely incredible temples! The level of detail in these structures will blow your mind (then make you feel like a serious underachiever). Halebidu’s Hoysaleswara Temple and Belur’s Chennakesava Temple are both home to carvings that took lifetimes to perfect, a true testament to the determination and ability of human beings. This one’s a simple no brainer: these two destinations are home to mindblowing architecture that will show you what dedication really means. As I’m sure you can already tell, there’s no shortage of incredible temples to gawk at in India. In fact, (while there has been no official count), estimates linger in the hundreds of thousands. What makes Pattadakal so unique and special however is that it’s home to a series of monuments dating back to the 8th century (known as some of the first experiments in the Vesara style of Hindu temple architecture). Tracing this iconic style to its origins? Now that is something worth doing. 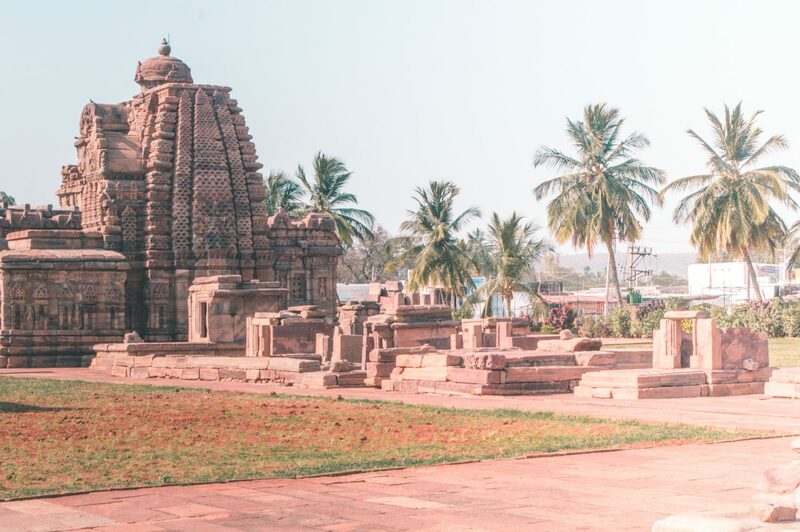 Located on the banks of the Malaprabha River, Pattadakal is a stop you definitely don’t want to miss, but don’t just take my word for it 😉 The monuments here have enjoyed UNESCO World Heritage status since the 80s. I promise – the level of detail and beauty here will blow your mind. This little town in the Bagalkot district of Karnataka is best known for the Badami Cave temples, an impressive set of four temples carved meticulously into red sandstone. Historically, Badami also served as capital for over 200 years during the Chalukya dynasty. This combination of epic sights and history is what makes Badami such a special place to visit. I mean, did you hear me correctly? There are actual temples carved meticulously into giant rock faces! How are you not Googling flights already? Lush and vibrant Chikmagalur is another amazing place to visit in Karnataka. Pressed against the Western Ghats (one of India’s most scenic mountain ranges), this famous coffee region is as fragrant as it is scenic. It’s no wonder tourists flock here in droves. For me, coffee in India was “love at first sip”, and Chikmagalur is where many of the beans come from. In fact, it was here that India planted its first coffee plantation back in the 17th century, which explains its strong reputation among caffeine addicts. If your head is now spinning with ideas on all the amazing places you can visit in Karnataka, here are all the spots mentioned above (plotted on a map) for your convenience. So, I hope you enjoyed that roundup of the best tourist places in Karnataka, India! Did I miss any of your favourite spots? Be sure to let me know in the comments!